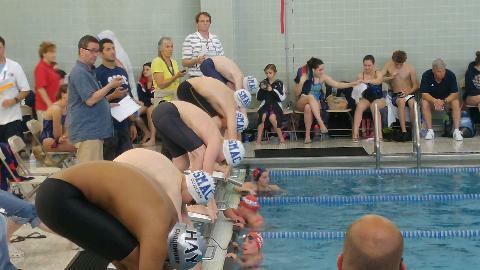 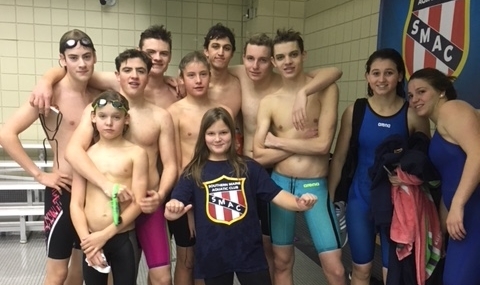 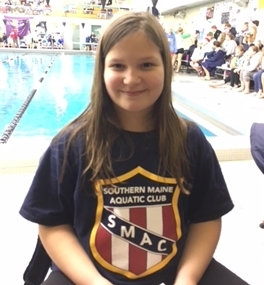 Southern Maine Aquatic Club (SMAC) is a year round competitive swim team offering high quality professional coaching and technique instruction for all ages and abilities. 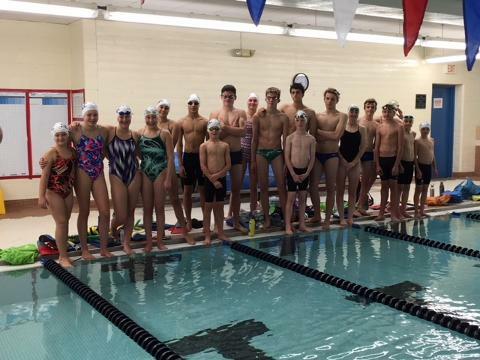 Mission: To develop student-athletes who are a credit to society. 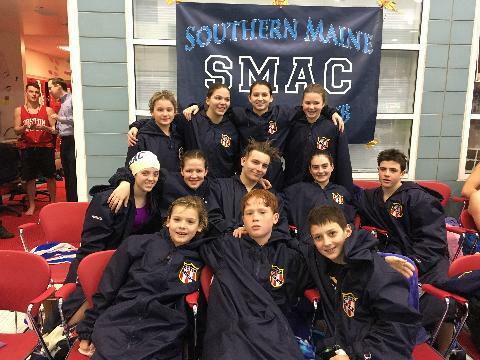 The Southern Maine experience tends to shape and strengthen character throughout one's lifetime. 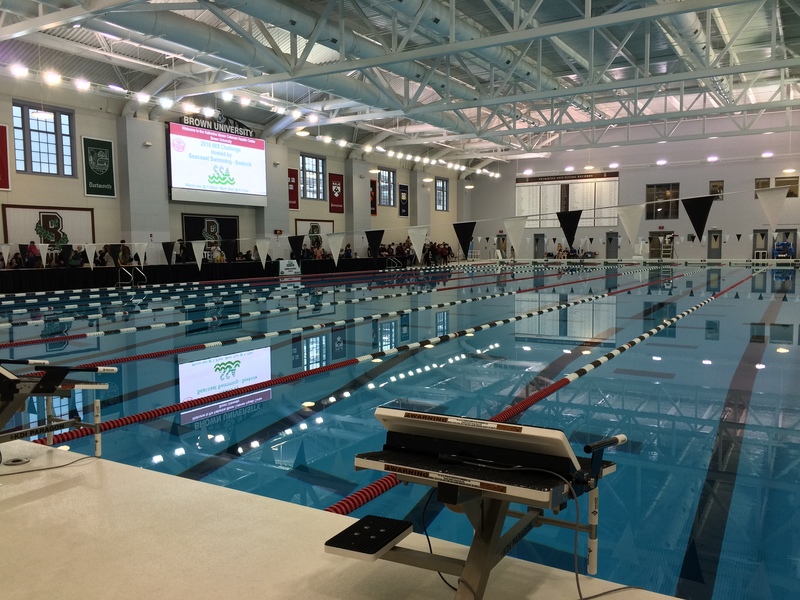 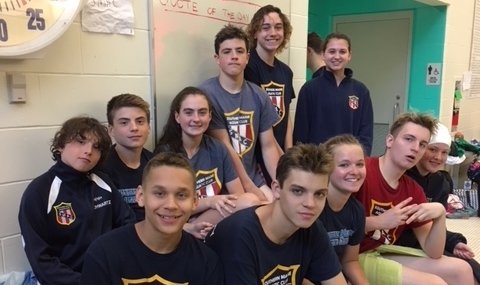 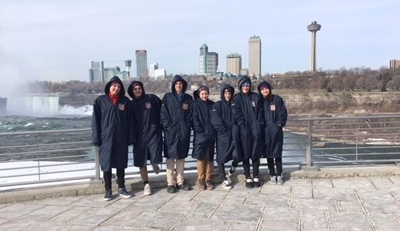 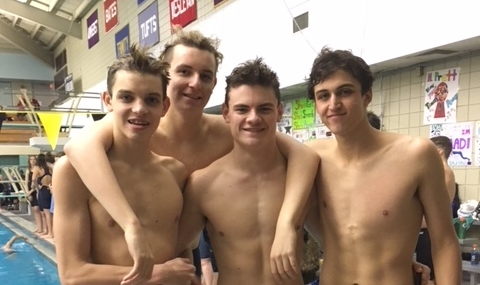 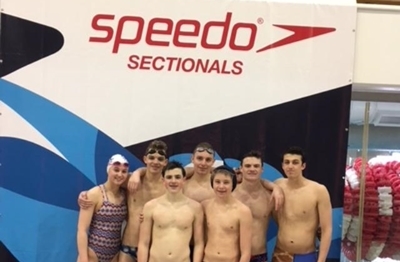 Although SMAC strives to develop champion swimmers, the club measures success not only by championships and college scholarships, but also by personal improvement, both in and out of the pool.